Dr. Sheetal Bhaga is the newest addition to our continually growing practice of highly skilled doctors. Frisco Eye Associates is excited to add Dr. Bhaga to our practice not only because she is a fantastic doctor, but also because she is a great person and always brings a great attitude and smile to work with her. "It is my privilege to be your eye care provider at Frisco Eye Associates. My goal is to take care of your eye care needs today, but also help you keep good vision and healthy eyes for life. I am a strong proponent of preventative care and believe that nutrition and a healthy lifestyle can help you lead a happy life." 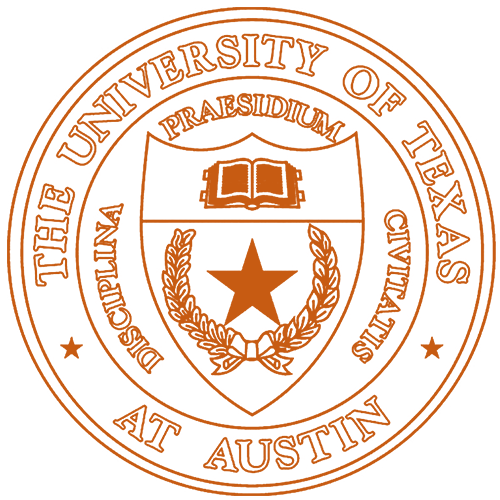 Dr. Bhaga received her Bachelor of Arts in Biology from The University of Texas in Austin, Texas. She then attended the New England College of Optometry in Boston, Massachusetts where she received her Doctorate of Optometry and graduated with honors in clinical rotations that included Indian Health Services in Albuquerque, New Mexico, Brooks Army Medical Center in San Antonio, Texas, Veteran's Affairs Outpatient Clinic in Lowell, Massachusetts, and Dimock Community Center in Boston, Massachusetts. She is a member of the American Optometric Association, Texas Optometric Association, and is the active Treasurer for the Northeast Texas Optometric Society. Dr. Bhaga is also a certified Adjunct Professor of the Rosenberg School of Optometry. "All of the doctors and staff at FEA have our patients' best interests in mind. We stay innovative and continue to keep up with the changing trends in healthcare to help us diagnose and treat vision conditions that can affect the daily life of adults and development in children." Dr. Bhaga's hobbies include running, reading, traveling, hiking and snowboarding. She currently resides in Lewisville with her husband Neil and their son Aryan, daughter Naya and their dog Bam Bam.